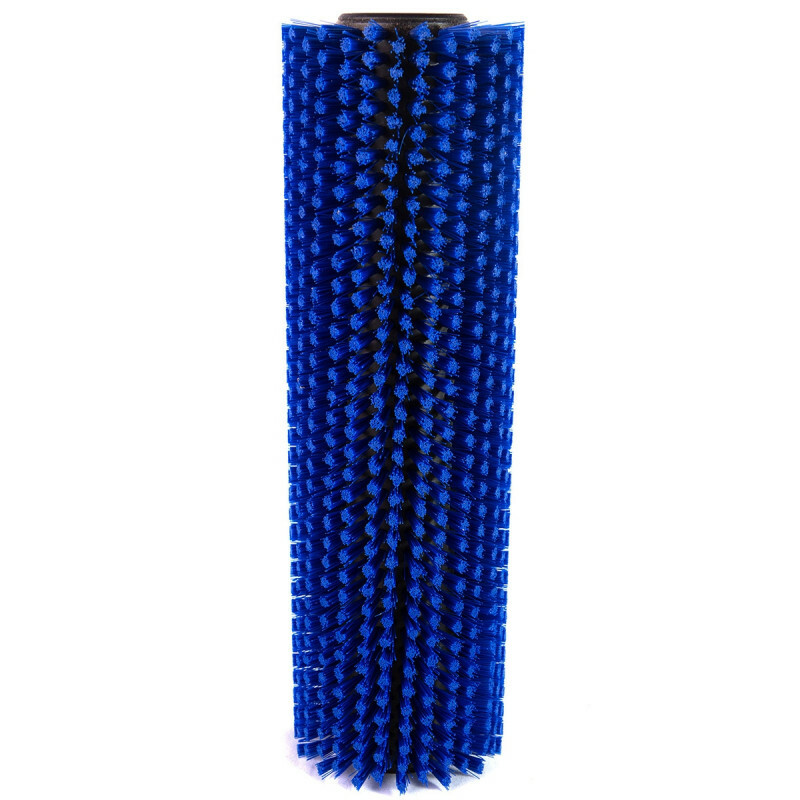 This cylindrical scrub brush has harder bristles for your tougher floor cleaning jobs. They are tougher than the standard brush that comes with the Tornado BR 13/1walk behind floor machine. Please note: these brushes are sold one per package, but the BR 13/1 floor machine requires 2. Please order accordingly. Customers who were interested in the Tornado® 33857 Blue Heavy Duty Aggressive Scrub Brush - 2 Required were also interested in the following items. 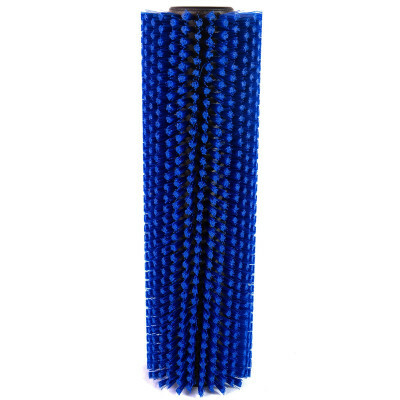 This is a review for the Tornado® 33857 Blue Heavy Duty Aggressive Scrub Brush - 2 Required.